Less than two months are now left for 2017 to end, and we know Qualcomm is bringing a lot of new and improved smartphone chipsets next year in every category. There is no denying the fact that among all the mobile chip producers, Qualcomm is the first choice for every Android, smartphone manufacturer. The latest flagship processor from the company is the Snapdragon 835 that we have seen in almost every other high-end phone this year. It was previously revealed via a listing on the official site of Qualcomm that Snapdragon 845 is going to be the successor of 835 and today, some LinkedIn profile details of a couple of Qualcomm Employees have confirmed the names of some upcoming Snapdragon processors. 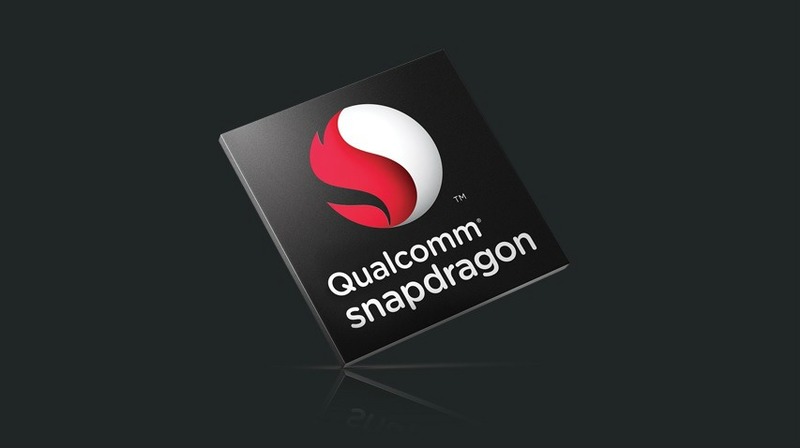 The Snapdragon 845 is mentioned in the profile detail of one of the employees. We can expect to see 7nm manufacturing process for the SD845, but the chances are that Qualcomm will use that process for 2019’s processors. Another profile of an employee mentions the name of Snapdragon 830, Snapdragon 840 and Snapdragon 855. 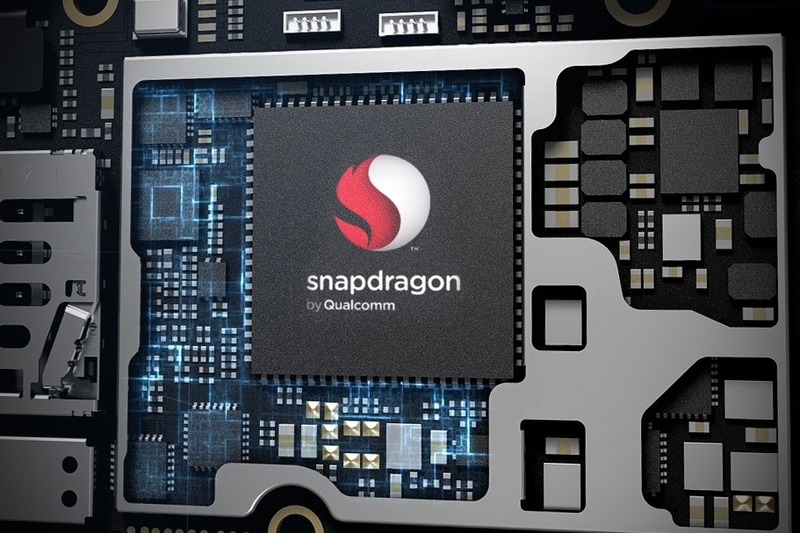 So, the Snapdragon 855 is surely going to be the successor of next year’s Snapdragon 845 and will be revealed in 2019. Snapdragon 840 is not new since we have already heard of this chipset, thanks to a listing on Geekbench that revealed a device with this processor. Reports suggest that Qualcomm will announce the Snapdragon 845 (or maybe 840) processor by the end of 2017 and just like last year, Samsung will be the first to acquire the first stock. Similarly, we expect the Snapdragon 855 to launch by the end of 2018. It is quite interesting to know these details from the Qualcomm employees themselves. Let’s hope to get more details about the upcoming Qualcomm chipsets in coming days. Stay Tuned.